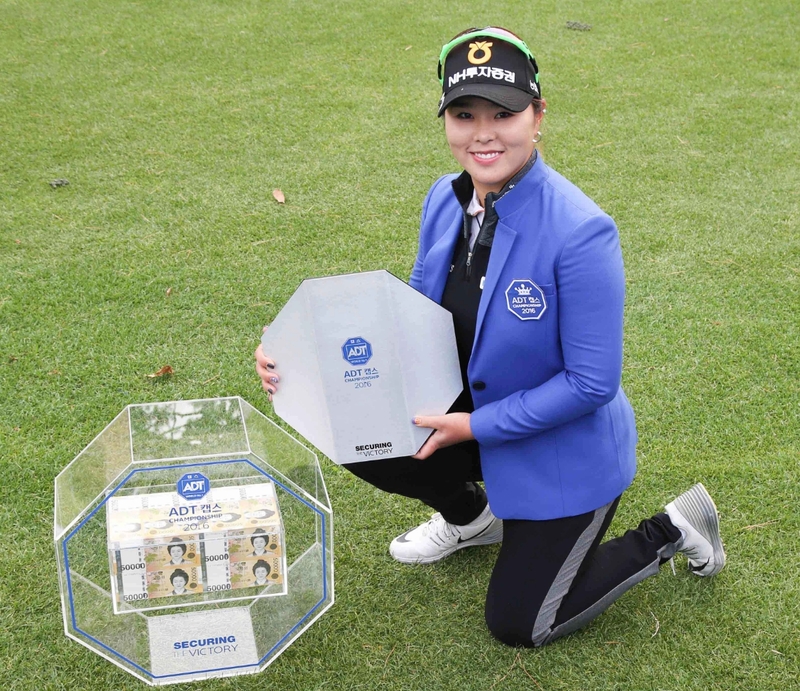 Yunji Cho will have her work cut out to successfully defend this season’s KLPGA final tournament- the ADT CAPS Championship at the picturesque South Springs C.C. Cho’s best finish this season was fifth at the BMW Ladies Championship, but her current 52nd ranking all but assures her card for next season, with the top 70 given full status for 2018. Player of the year and four time winner Jeong Eun Lee will be hoping to finish off a very satisfying year with one more win. After her T-2nd finish at the Hite Jinro Championship, she will once again be the one to beat. Most of the attention may end up being on the race finish inside the top 70 ranking. So Hye Park and Sun Hwa Lee are currently T-69th and will need a good week to insure that they don’t slip out of their current position. Previous Previous post: JLPGA: Three Time Champ Bo Mee The One To Beat?